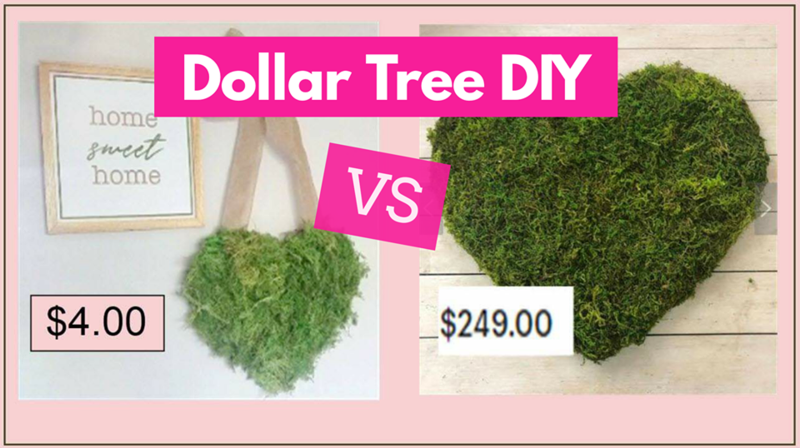 Home » Deal » Dollar Tree DIY Valentine’s Day Wreath ! $4.00 Vs. $249.00 ! Dollar Tree DIY Valentine’s Day Wreath ! $4.00 Vs. $249.00 ! This is my 1st EVER Dollar Tree DIY ! Let me know if you liked it or you don’t want to see content like this. Either way PLEASE subscribe to my channel. You’ll LOVE IT. 7 Pairs of FREE Socks By Mail !